Elizabeth Warren is going head-to-head with Antonio Weiss to become Treasury Undersecretary for Domestic Finance, POLITICO’s Ben White reported. Obama nominated Weiss, who runs investment banking at Lazard, for the position. Warren spearheaded the Consumer Financial Protection Bureau after the financial crisis and served as a special advisor to the Treasury Secretary. She said she doesn’t want to see another Wall Street “titan” in government. “The power of a tight group of insiders can also echo through the government in subtle ways,” Warren wrote in an op-ed back in April. Yesterday, Senate Democrat leader Harry Reid created a new leadership post for Warren, a champion of liberals, who some expect will run in the 2016 presidential elections. Those in favour of Weiss’ nomination say he would be helpful in predicting market reactions to White House news. 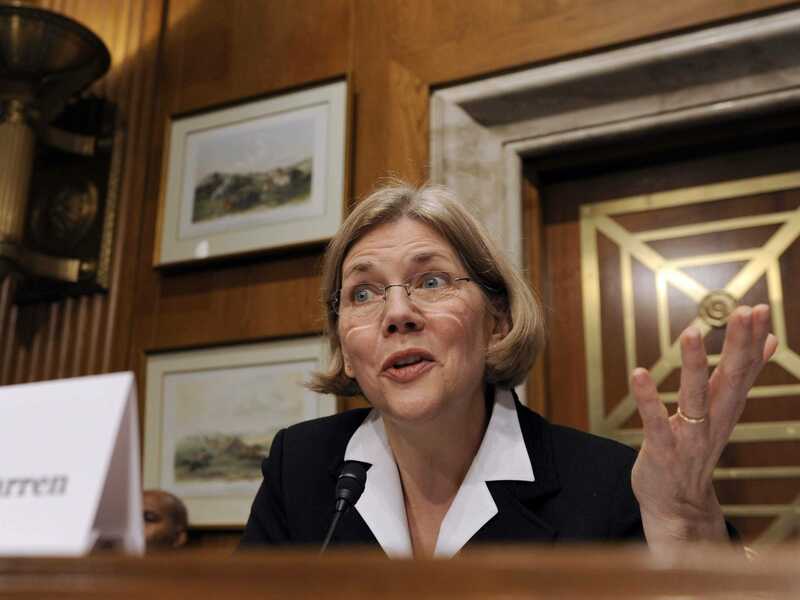 But a Warren advisor said most of Weiss’ career has been overseas, advising international mergers and acquisitions, which hasn’t prepared him for the domestic finance position.